Spider-Gwen #19 is out tomorrow. A lot of people have been asking when we will see Gwenom. They wondered if the storyline had gone by the way side. 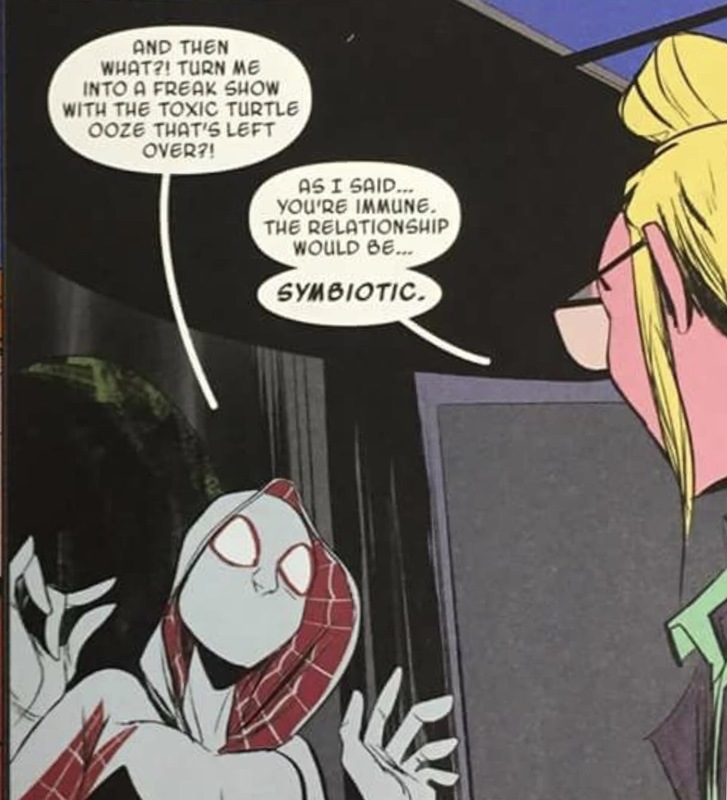 We finally get to see the start of the storyline in Spider-Gwen #19. 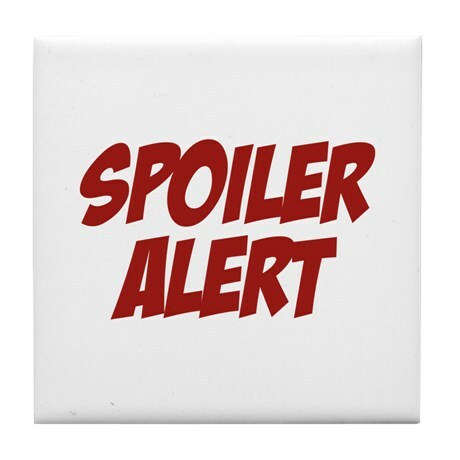 Spoilers are spoiler protected. Accompanying text is not. Click on images for spoiler. 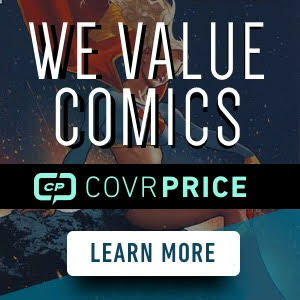 So No Gwenon this issue, I have it on good sources we will not see her until issue #23. However, we do get the beginnings and some hints at how it may come about. First up, is this little guy. We get a little bit more of an explanation of him. And what he can do. Finally, while no Gwenom, we do meet this guy. I have a feeling he will cause the fight that results in Gwen turning into Gwenom. I’m gonna pass on Gwenom…. I’m tired of Gwen Stacy turning into everything that’s ready existed in the Marvel Universe. 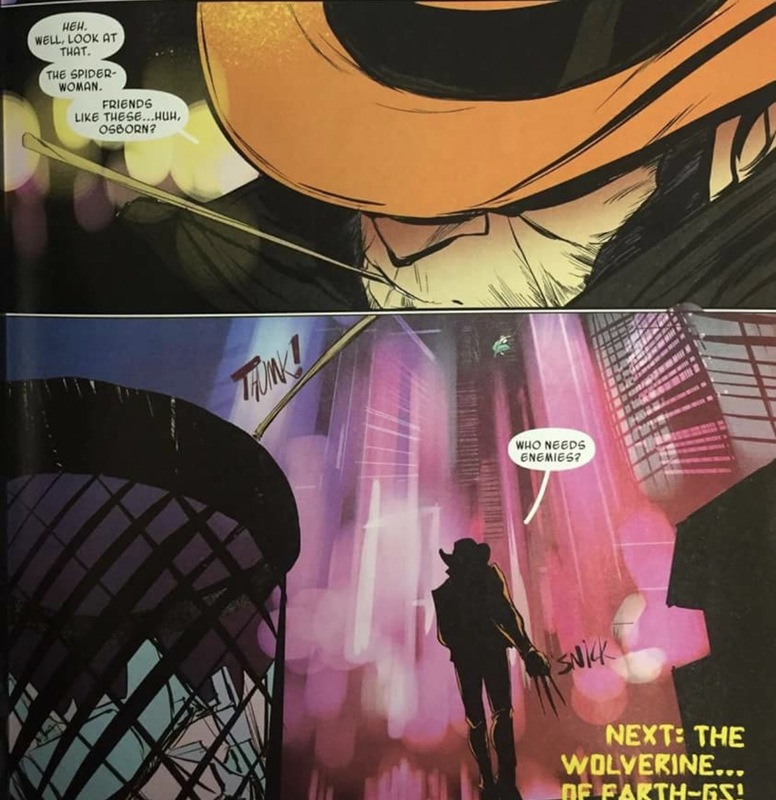 I’m sure next up we’ll see Gwencoon…. She has Rocket Racoons love child. 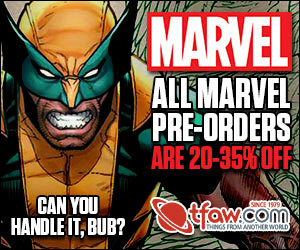 Marvel probably reads this site, so expect exactly what you said to happen by the end of summer. Personally I’m waiting for Power Gwen & Gwen Fist guest starring the DeGwenders. I want a Gwen/Lizard mash up. Call her Gizzard. My cats would love The Gizzard! Say that out loud ten times fast…I didn’t even make it past one! 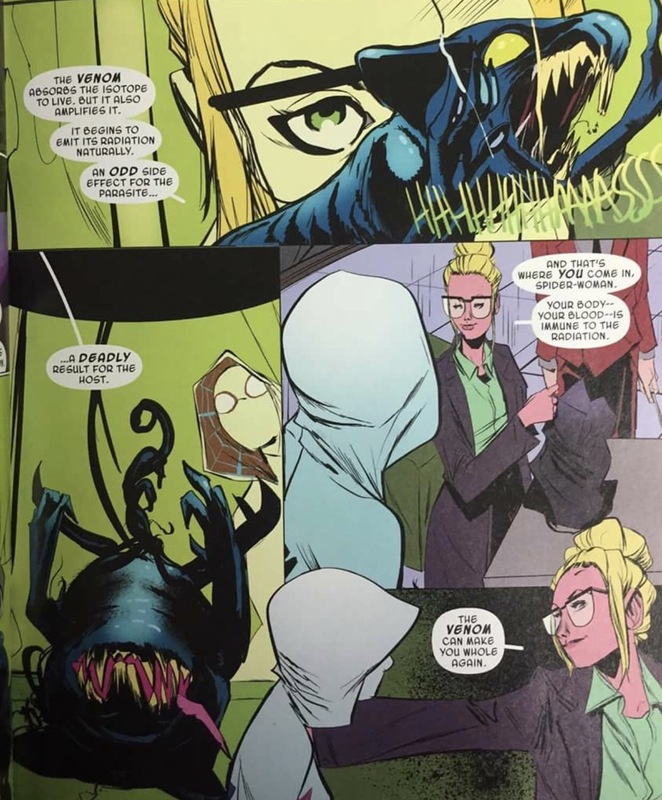 Previous Previous post: When will we see the First Full Appearance of Gwenom?